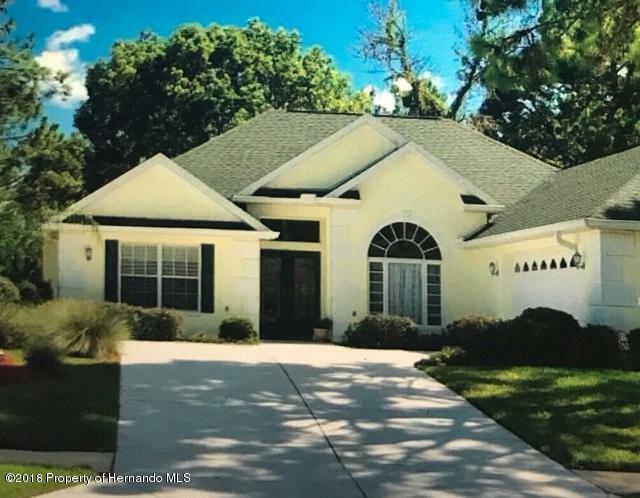 I am interested in 5342 Legend Hills Lane, Brooksville, FL 34609. Beautiful home in Silverthorn. Relax on your screened in back porch with inground hot tub. Enjoy remote control gas fireplace for those cold nights. No houses behind.